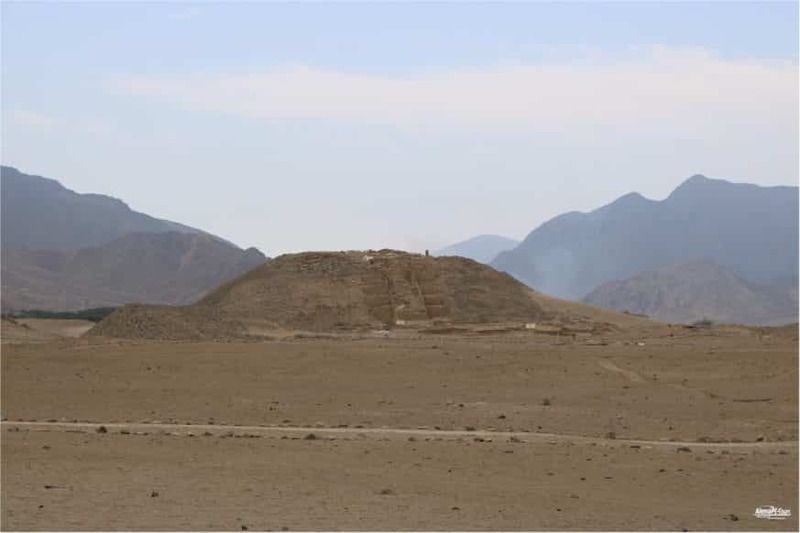 Visit the oldest city known in America on this day trip to Caral! 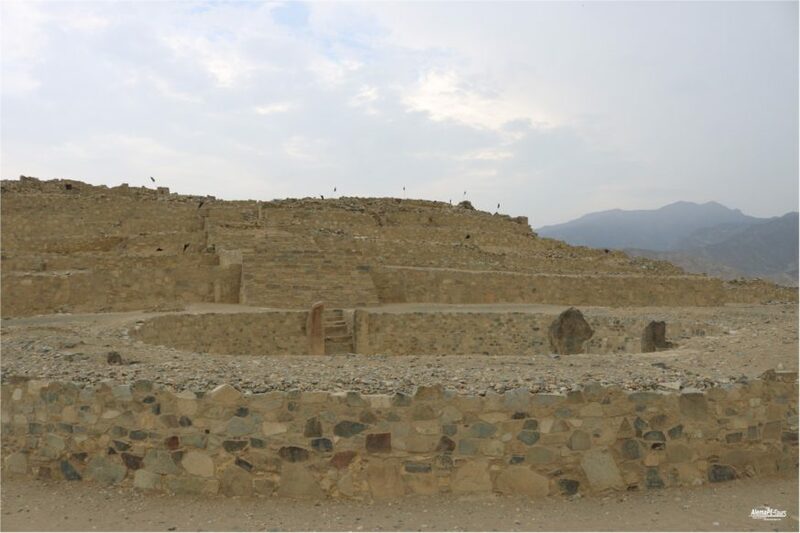 From Lima, you will travel with your guide to Caral, an archaeological site declared a World Heritage Site by UNESCO. There you can see ancient artifacts and buildings such as flutes of bones, dusty temples and some sunken places. In this tour, you and your group will know the history and culture of this ancient Peruvian city. The trip begins along the Pan-American Nord until km 159. 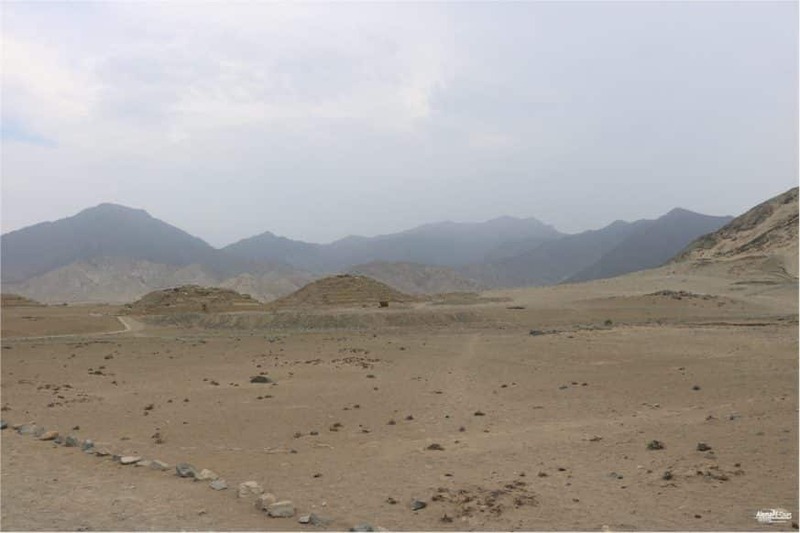 Then, we follow an unpaved road of about 22 kilometers, which takes us to the holy city of Caral, which is considered the oldest city in America (around 3000 years before Christ). For our trip back to Lima, we have taken a lunch in the province of Huacho. 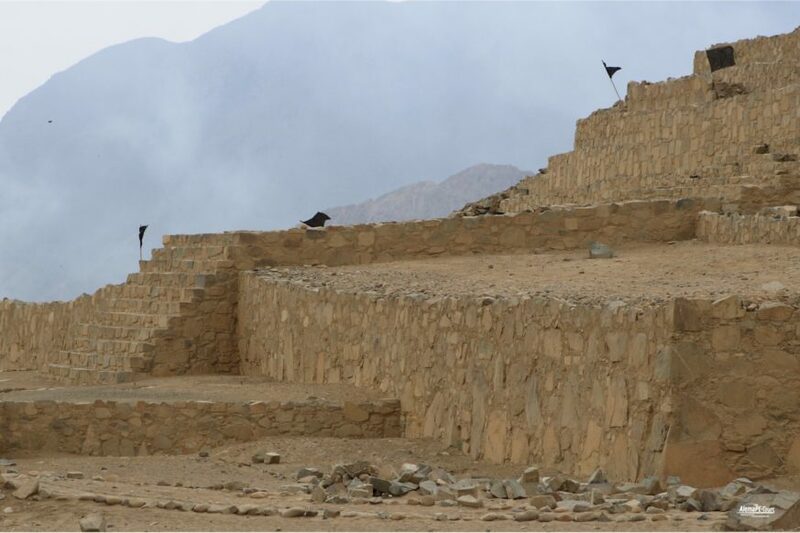 The archaeological discovery of the ancient city of Caral is as adventurous as its origins, at a time when the Andes as a whole developed dramatically culturally. 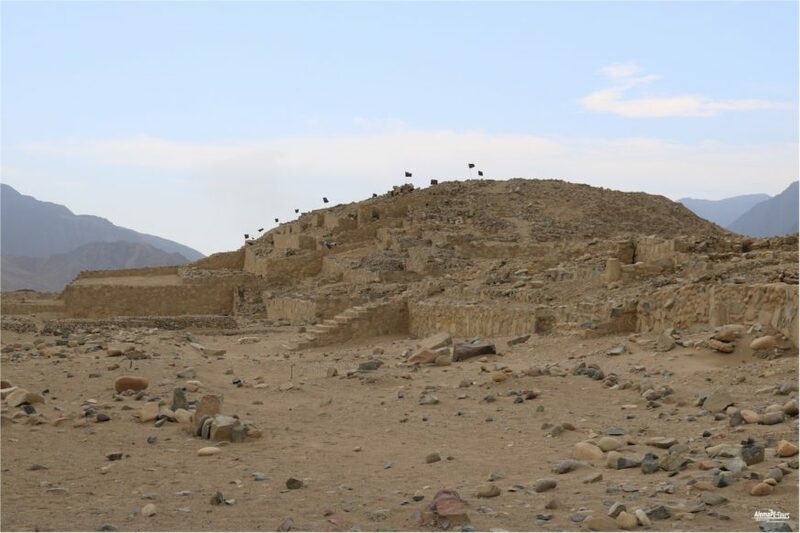 Located about 180 kilometers north of Lima and 25 kilometers from the Pacific coast, in the valley of the Supe River, Caral is, with good reason, the oldest city in America. 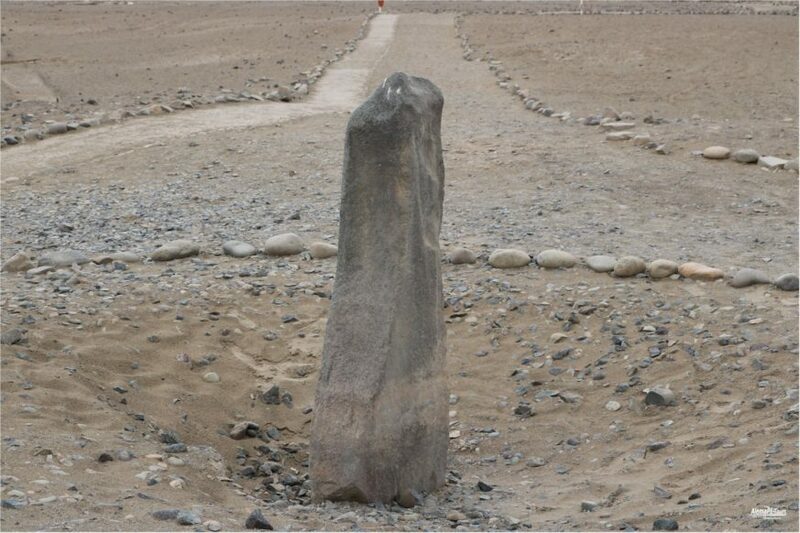 Today, the creation of Caral dates back to about 2,600 years before Christ. 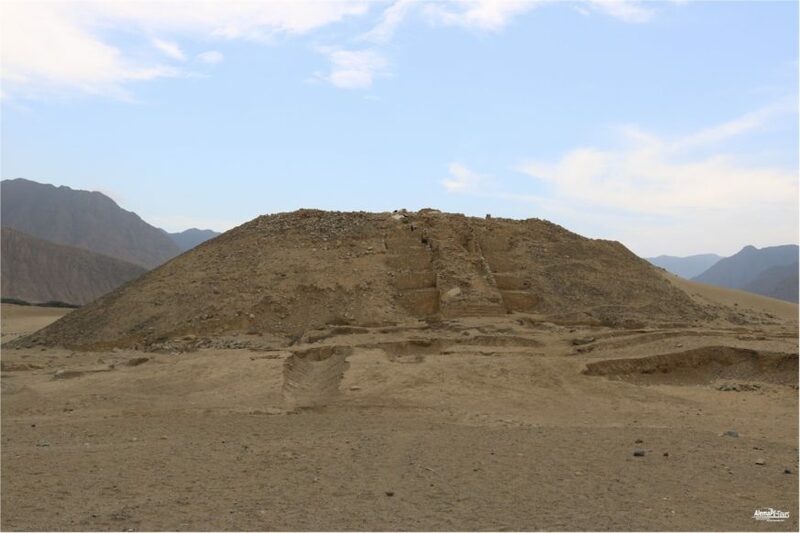 Considering the age and increasing environmental damage, the remaining ruins of Caral are very fascinating. 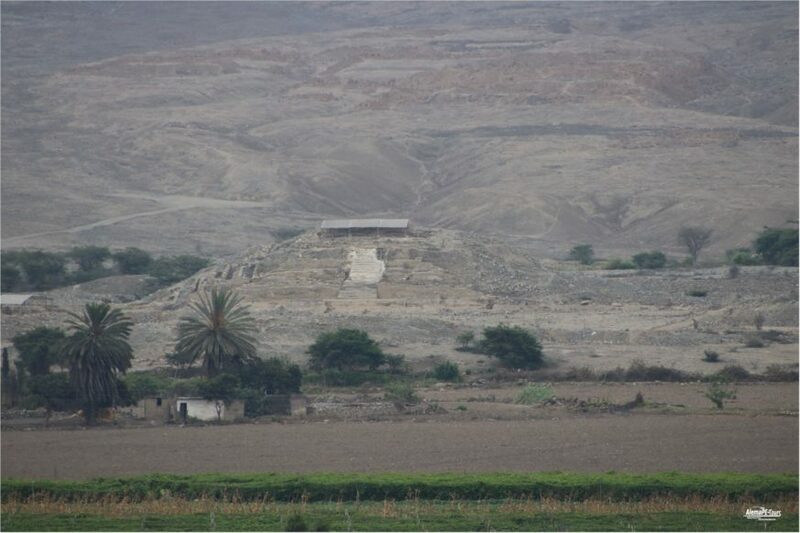 Six large pyramidal buildings and some smaller, the largest of which measures about 150 x 160 meters and two huge sunken ceremonial sites, a mystical amphitheater, several temples and residential districts with a sophisticated irrigation system that also covers all surrounding areas of arable land with water from the nearby Supe River sheltered. 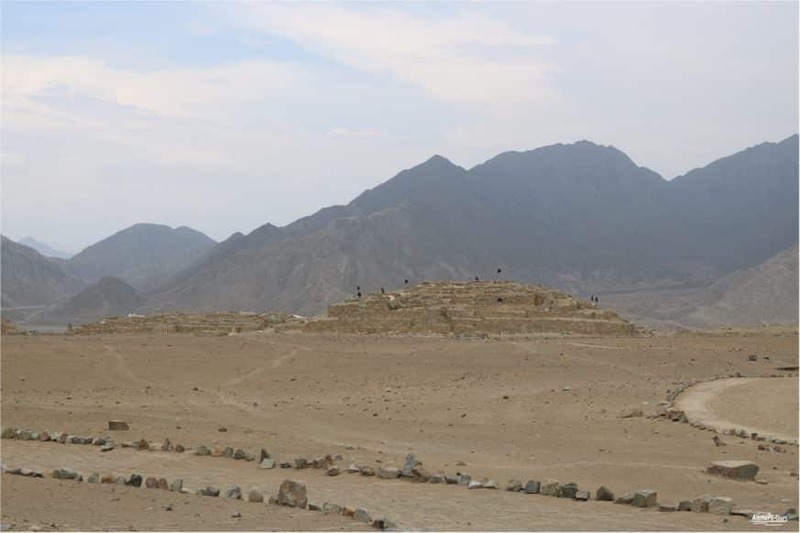 Caral is not just a fascinating, mysterious place. 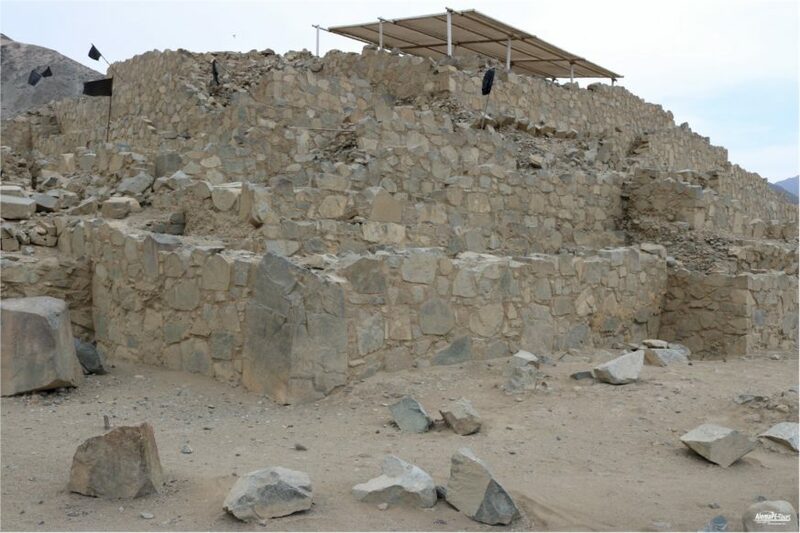 Their archaeologically significant findings have certainly contributed to a deeper understanding of the entire range of time among archaeologists. Thus, among many other findings, the discovery of 32 flutes carved into the bones of condors and pelicans suggests that the state of development of the ancient American civilization is much more advanced than previously thought. 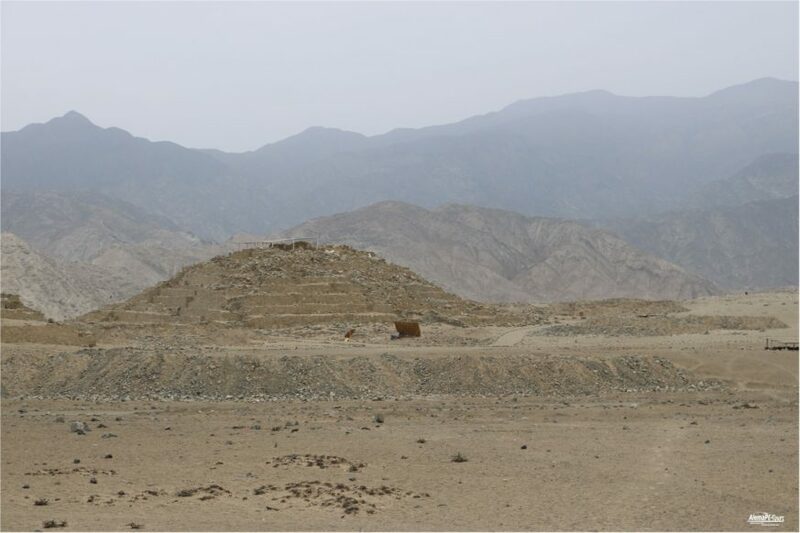 After these and other surprising findings, there are some indications that Caral was a city made up of numerous inventions. The findings also point to developments in static and artistically sophisticated architecture. It has been found in weaving looms, remains of woven garments that point to an advanced technology in comparison with the remains found in other parts of knotted clothing and knotted remains. The reuse of the inflows and outflows of the rivers allowed several annual crop yields. 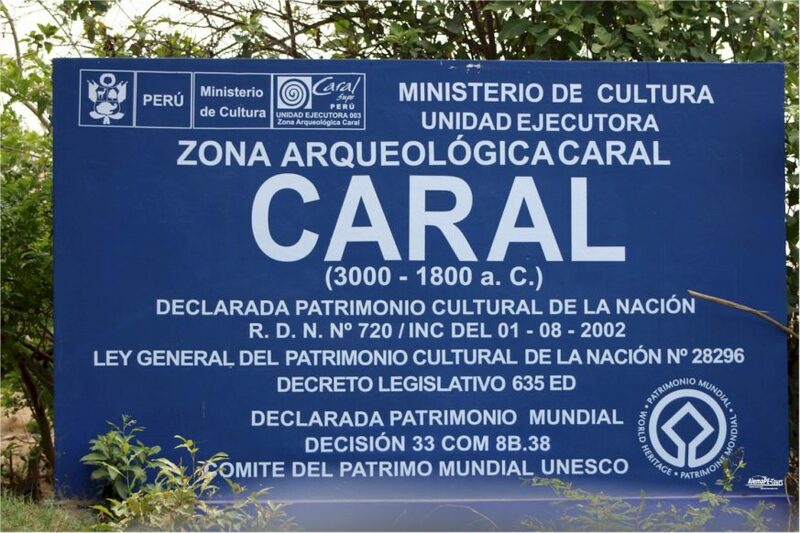 Caral also owes its cultural importance to its UNESCO World Heritage Declaration, which took place in 2009. To preserve the strong erosion under way, which has also been attacked by environmental factors and the strong winds of the Pacific, the Peruvian government has provided state funds for greater exploration, conservation and sensitive tourist development of the whole land. Departure time: Saturdays from 5:15 a.m. Cancellations made at least 7 days before the scheduled date of the trip will not incur cancellation charges. Cancellations made between 3 and 6 days before the scheduled departure date will incur a 50% cancellation fee. If canceled within 2 days of the scheduled tour date, a cancellation fee of 100 percent will apply.